Hi all, please help me think out all of the pros and cons here. 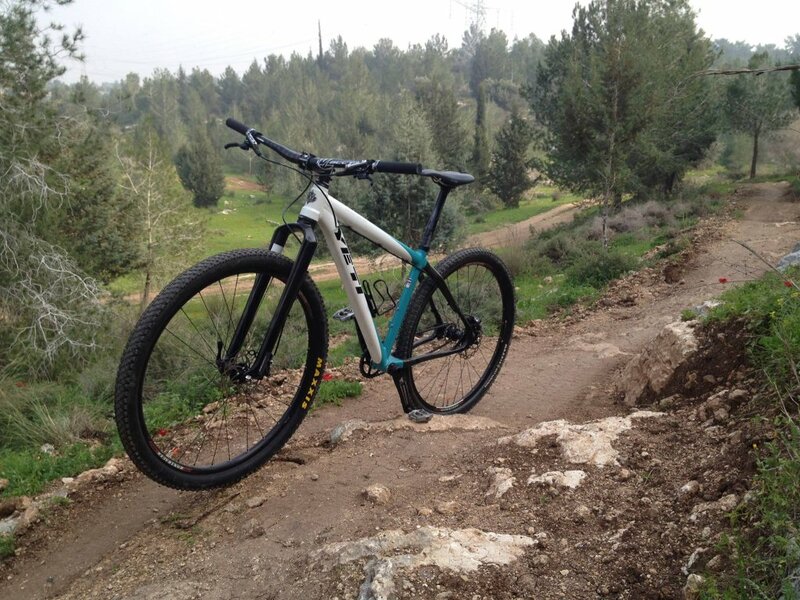 I am currently riding a Canfield nimble 9, SS, 120mm and generally love it for light to moderate trail riding. This coming winter i thinking of changing out the frame to either a Pivot LES (similar geo, quite a bit lighter) or, to be a bit more experimental, switch to a yeti asr carbon frame (still lighter, Single pivot FS) and using a YESS tensioner to mind the chain growth. As is, i am a strong climber and a moderate descender. Looking to use this for continued rough trail riding, pushing the limits a bit on the downhill speed. I ride Southwest PA roots, rocks, mix of wet and dry. Thoughts from the MTBR community? You mean the Yeti ARC, and not the ASR right? That's the first thing I thought, until I read further... I don't know what you are expecting from such a comparison, with so little context. Sounds like you want both, but can only get 1. I'd generalize that you probably would be better off choosing the sweet spot that excels at "90%" of your riding, rather than one that excels more of a niche or awkward thing of yours. What about the EPO? I would love to have both, but economics is a pain so I must choose one. I do mean the full suspension ASR Carbon. What other context would be helpful? Been riding 8 years, have a rigid vassago jabber in the stable as well. (Plus road bike and dirt jumper). The rides in my area are fairly technical, lots of shorter ups and downs. Well, waiting can't hurt, considering you have a decent stable. Niner's supposed to be coming out with something new soon that could round it out. Have you considered the Lenz Milk Money? 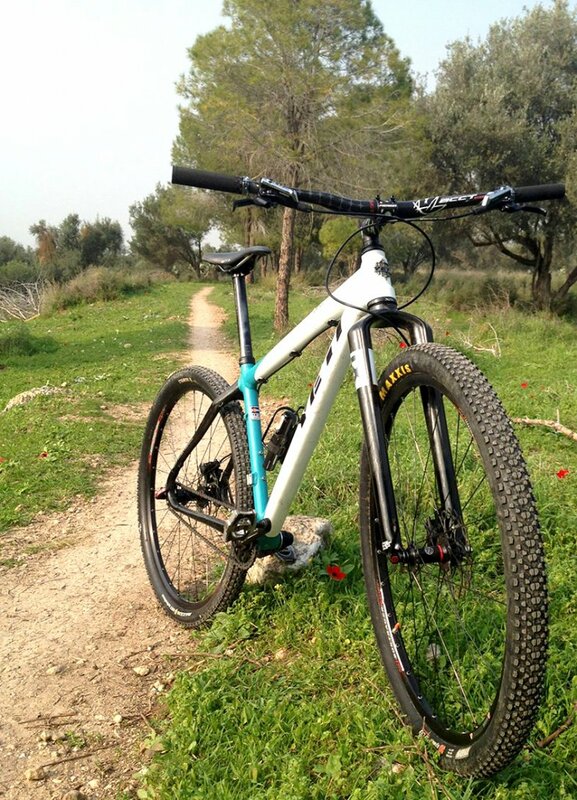 Compare Pivot 429c, Ibis Ripley, Niner Jet 9 Carbon and Yeti SB95!! 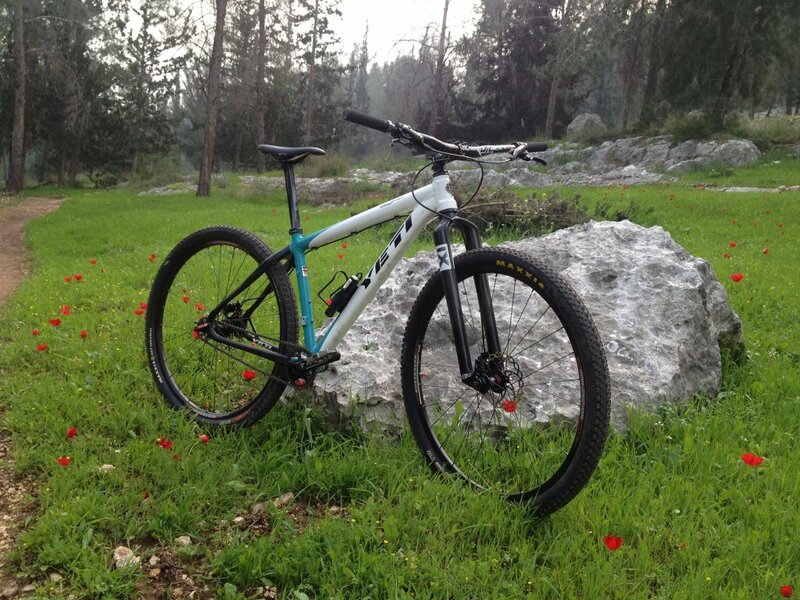 Pivot Les 27.5 and Yeti ARC Carbon!! Yeti SB95 carbon or Pivot Mach 429 Carbon?